Great Building comes from caring about the details. It’s the little things that make the difference! 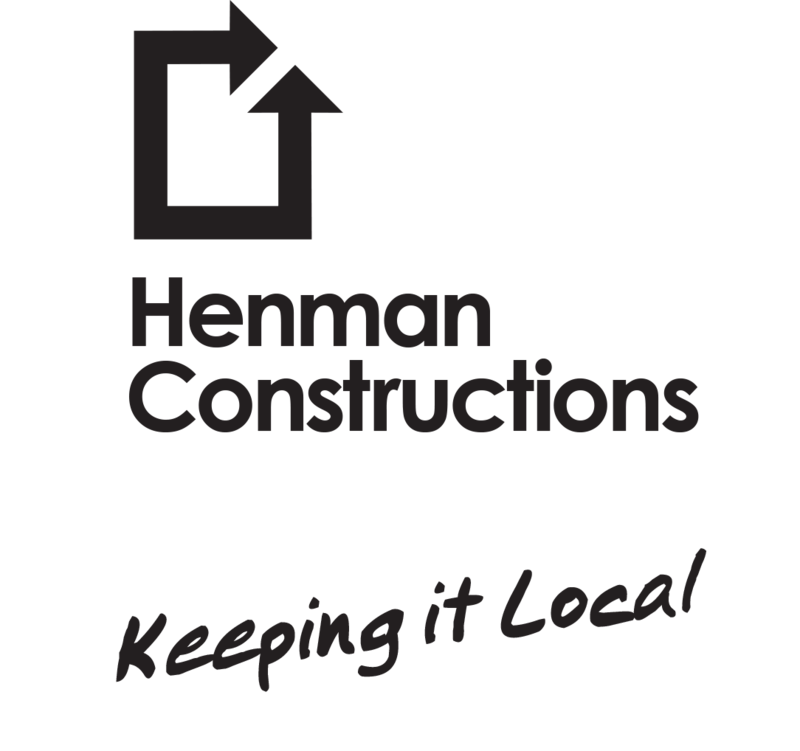 Thanks for considering Henman Constructions for your next project. I have had over 30 years experience building on the North coast, 15+ years as Henman Constructions. My wife Karen and I are dedicated to our local community and are proud of the reputation we have within our industry and local north coast region. We also understand that it takes a dedicated team of professionals to create dreams for people, that’s why we have sourced the best trades on the North Coast. Before building your home, we first believe in building a collaborative environment that focuses on your needs and truly understanding your vision. This ensures your satisfaction and because we are a local firm. We offer very competitive rates.